STS Technical Services is hiring Repair Control Associates in Savannah, Georgia. 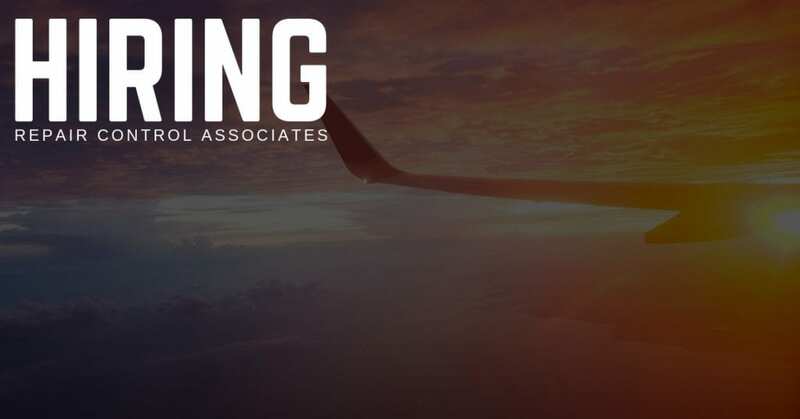 Under general supervision, support the coordination and administration for all aspects of aircraft component and major assembly repairs from pre-planning to post service follow-up for both customer property and our client’s owned inventory, as appropriate to area of specialization. Ensure customer- owned property is received and to repair shop or vendor for repair/overhaul. Monitor vendor delivery schedules and take appropriate action to ensure timely turn-around of repaired/overhauled items. Maintain records of parts out to vendor for overhaul/repair and exchange items due from operators. Pursue process through resolution. Coordinate the repair/overhaul of exchange units. Liaise with finance department to ensure customer credit line is established and coordinate induction invoice. Elevates problems to Repair Control Supervisor for resolution. Communicate the repair/overhaul requirements of the customer with the in-house repair shops and external vendors to meet the customer’s turn time and quote. Work in concert with the Purchasing department and in-house repair shops to provide accurate quotes in a timely manner for aircraft components being repaired/overhauled. With the assistance of the in-house repair shop supervisors and the purchasing department, monitor the cost of ongoing customer property repairs/overhauls, job charging, and parts purchasing to maintain the dollar amount quoted to the customer. Work closely with customer to ensure that repair/overhaul requirements are fulfilled, schedules are met, pricing is accurate, and components are shipped.